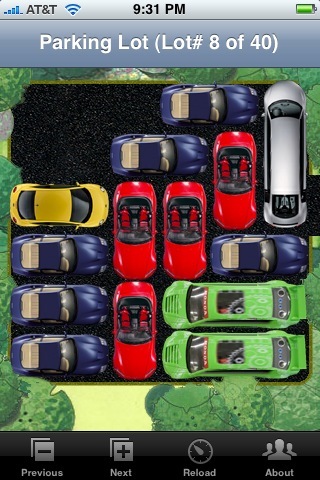 Parking at our stores is so much easier than this app. Waverly Ace: Free parking lot and more free spots across the street behind Giant. 5th Street Ace: Metered on street. Or combine your visit with grocery shopping and get 90 minutes free below Safeway with purchase & validation. Hey ya’ll College & University Students in DC and Baltimore! You need some help with your dorm or apartment? We have everything you need and then some. Click here for our Back-To-School checklist with coupon to use at any of our 7 stores!